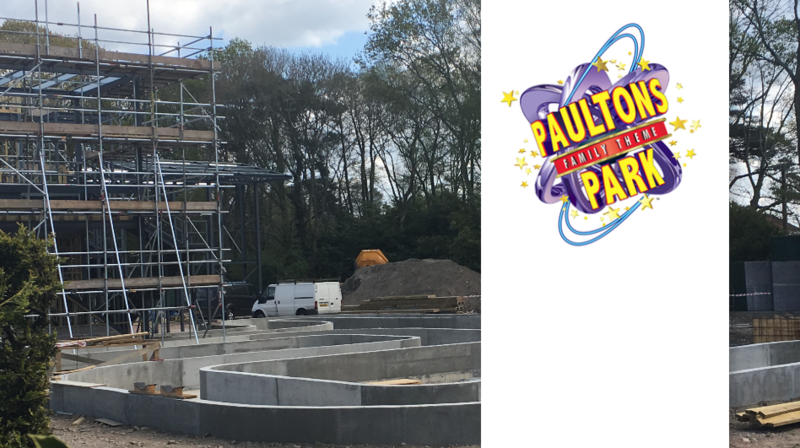 What Is Coming To Paultons Park In 2018? 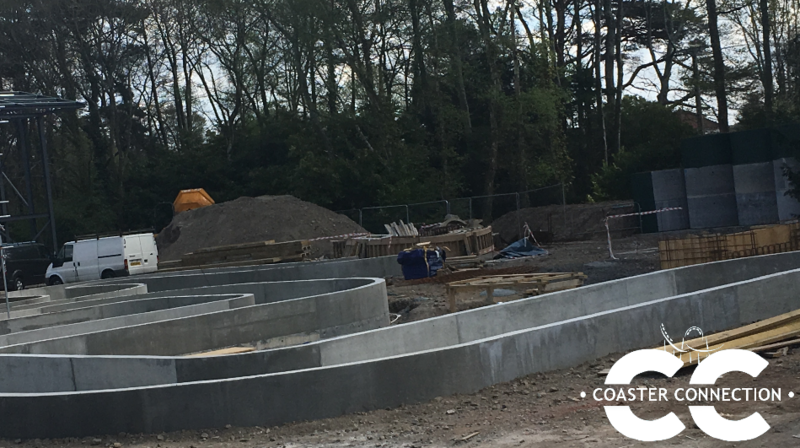 Despite there still being only 8 months until 2018, Paultons Park is well underway on construction of their new Peppa Pig World Expansion for spring 2018. 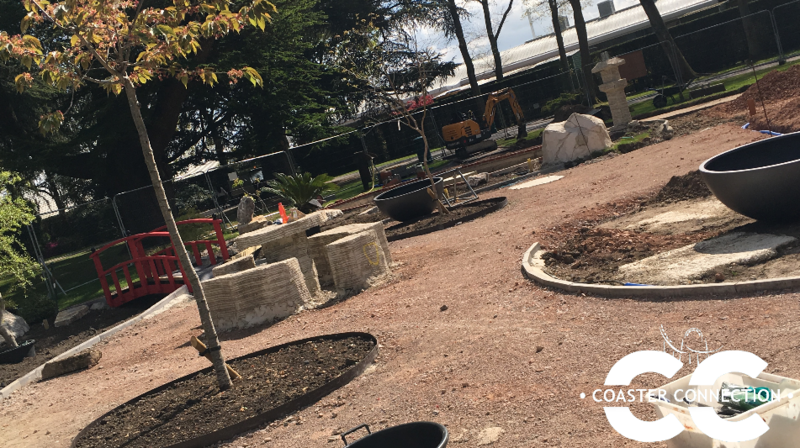 As well as this new Peppa Pig ride, Paultons Park is also building a new Japanese themed garden as well as a new animal enclosure called Little Africa. 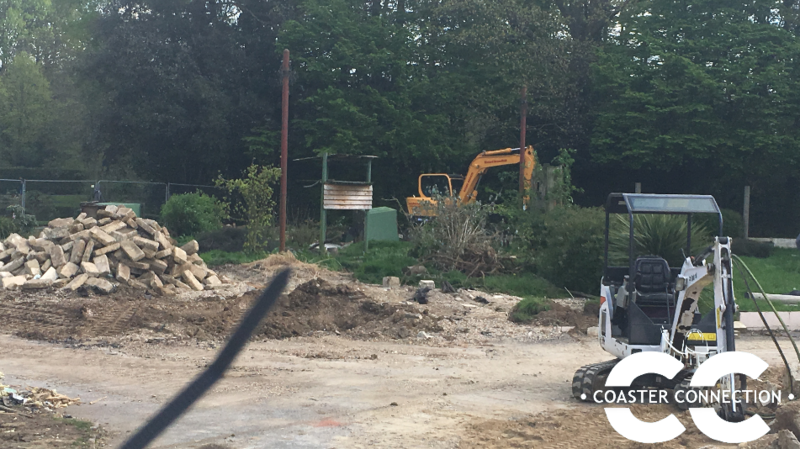 The Little Africa animal enclosure will be located to the left of the new Peppa Pig attraction. The poster advertising the new animal enclosure also shows a concept art image of the facade of the building. 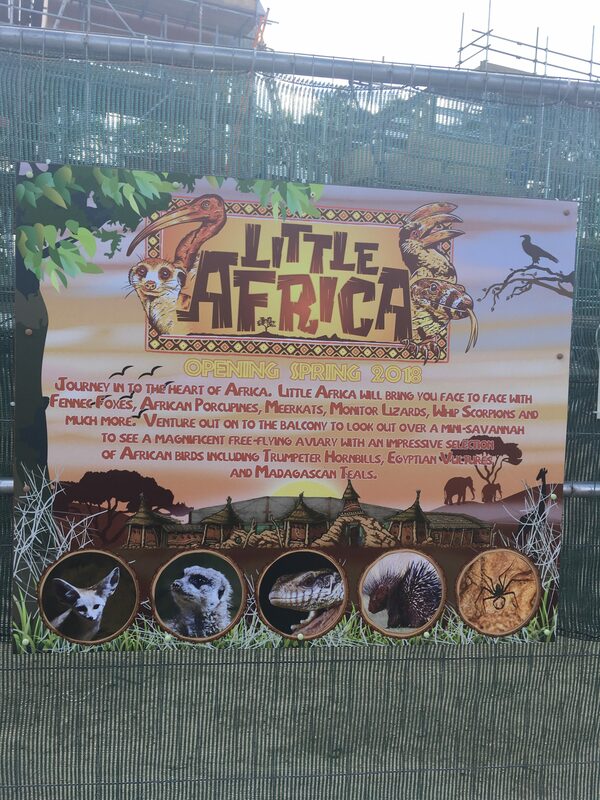 It also talks about the different types of animals that will be located in the Little Africa animal enclosure. 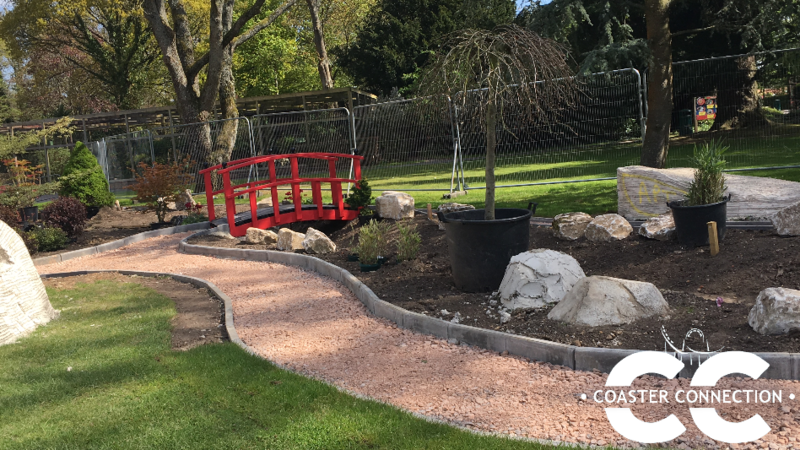 The new Japanese themed garden has most of its work complete with just the path, rock work and the plants still left to be completed. 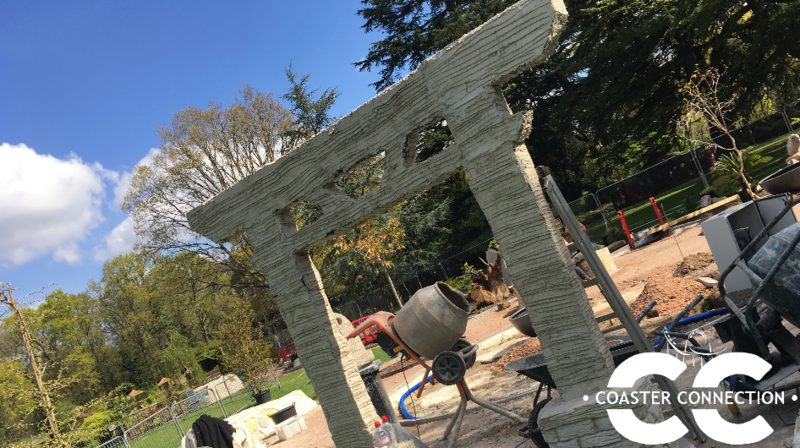 Here are some images below of the new Japanese garden in construction. What’s Changed Since Our Last Visit On The Peppa Pig Ride? 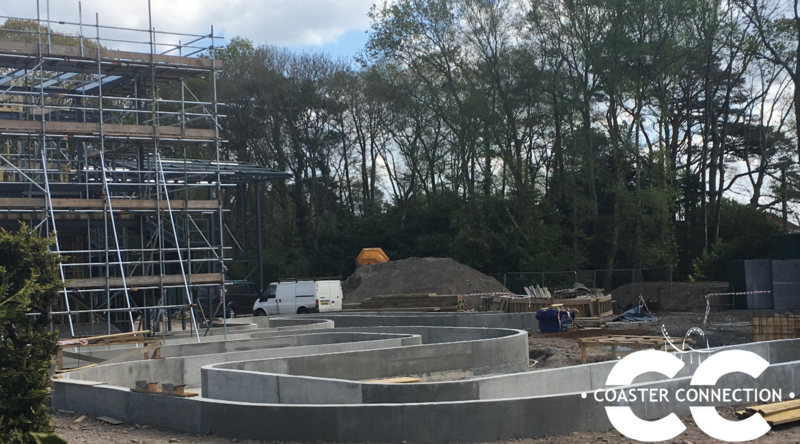 The most noticeable change from our last visit is the new castle-shaped building, Which will be the station for the new ride. Not much detail has been added to the structure yet but there is a archway opening on the front of the building. We imagine this is where the queue and exit for the ride will be. The castle building is huge and can be seen all the way from the entrance of Peppa Pig World. What Will The Peppa Pig Ride Be? 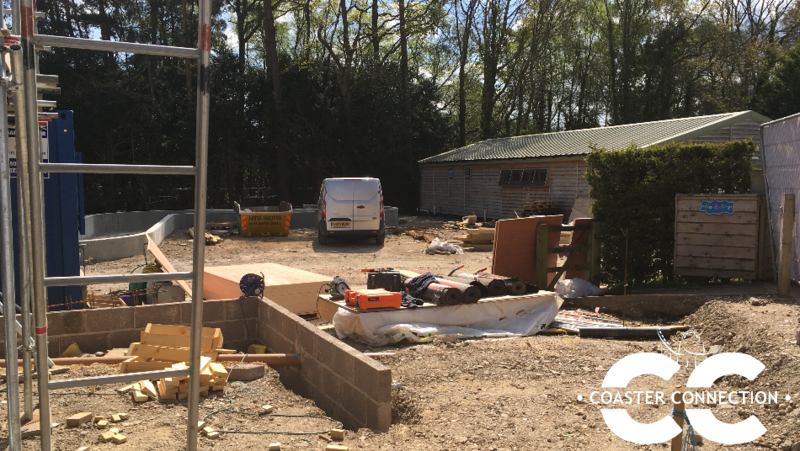 Here are some photos of the current construction site for the new Peppa Pig water ride. 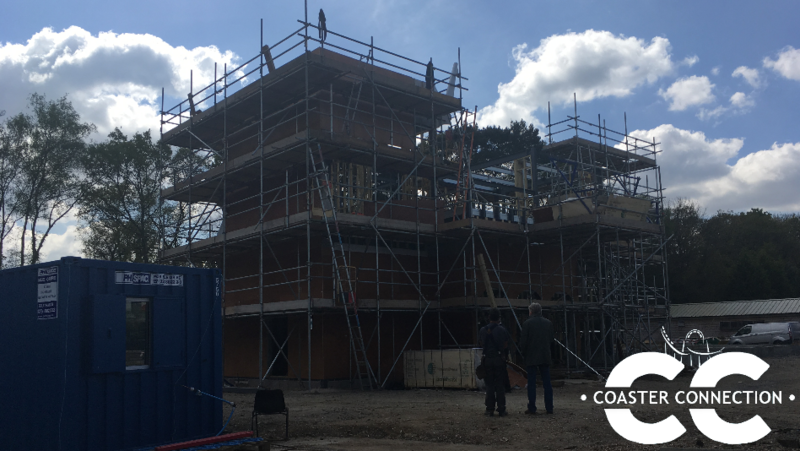 Next: Next post: Chessington World Of Adventures NEW Lodges Coming Soon?